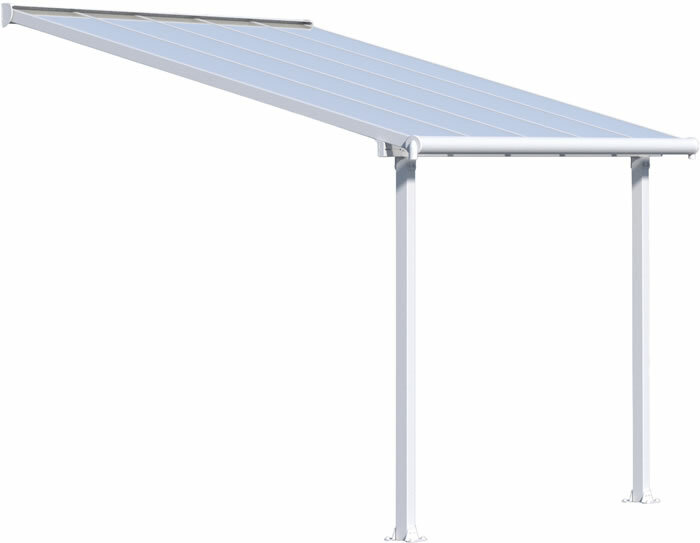 Find our line up of Arrow Shed brand metal carports and patio covers here. 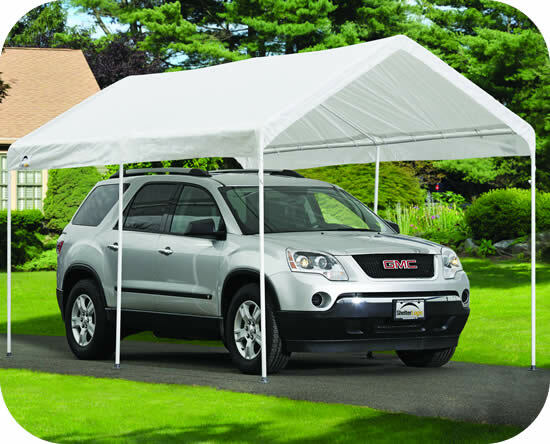 Our Arrow carports and patio covers come in sizes 10x10 and 10x20. 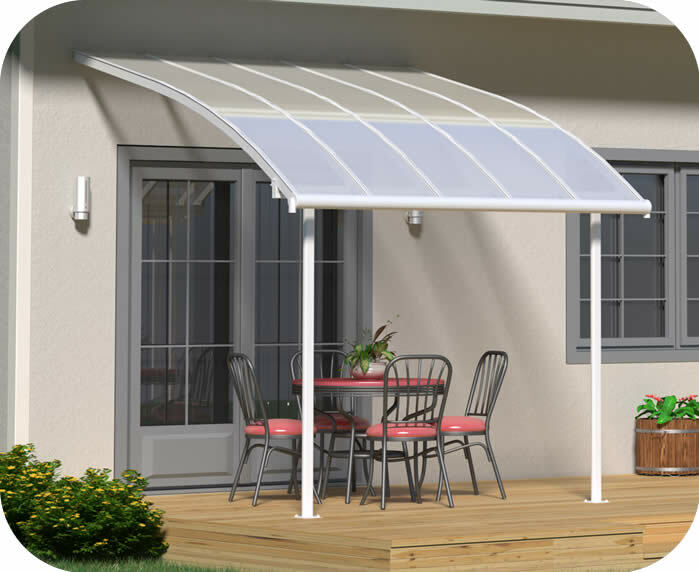 They are constructed of heavy duty galvanized steel with a vinyl coating for extra durability. 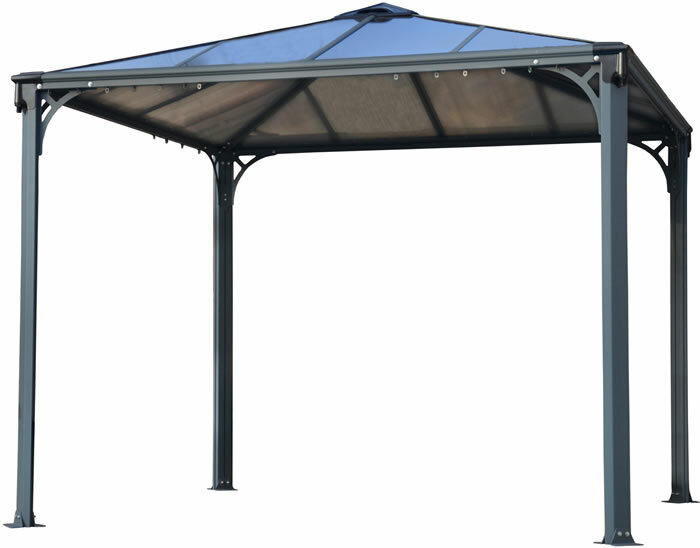 All of our Arrow carports and patio covers come with a 15 year warranty as well as Free Shipping! 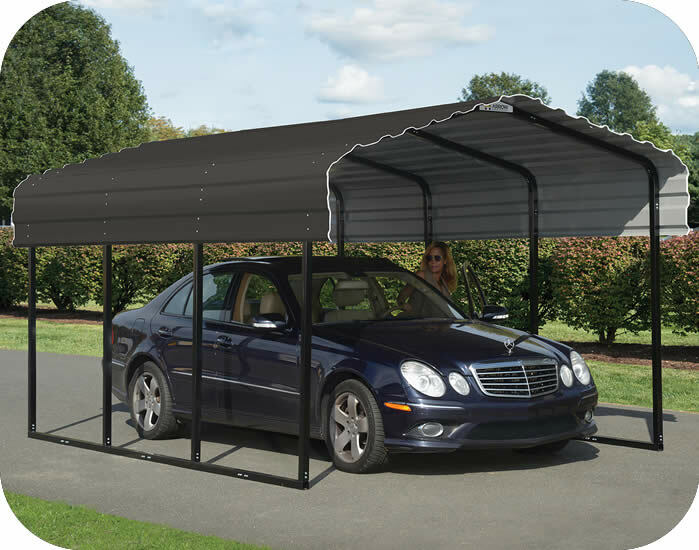 Buy your new Arrow storage carport today at the lowest online price! 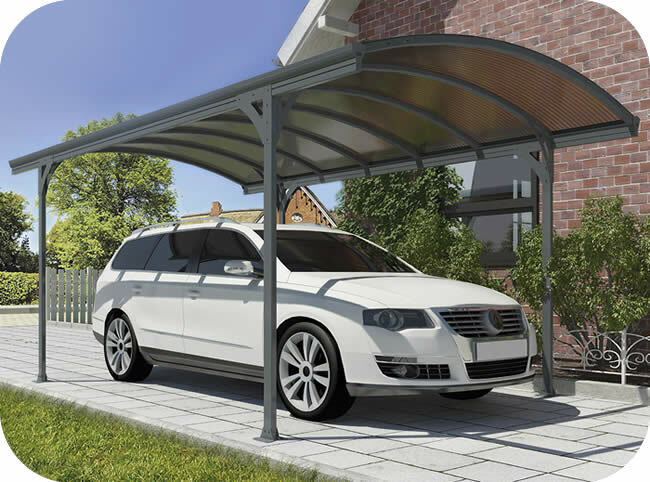 New to our line of quality carports please also see our Palram Poly-Tex, Rhino and VersaTube brands below. 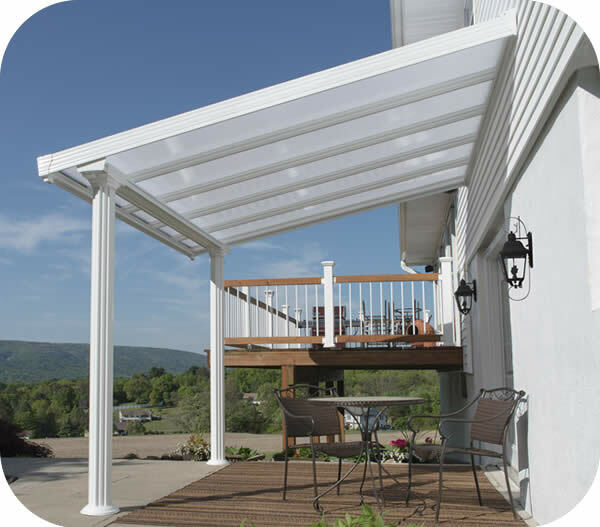 If you have questions about our carports and patio covers please contact us and we will do our best to assist you! 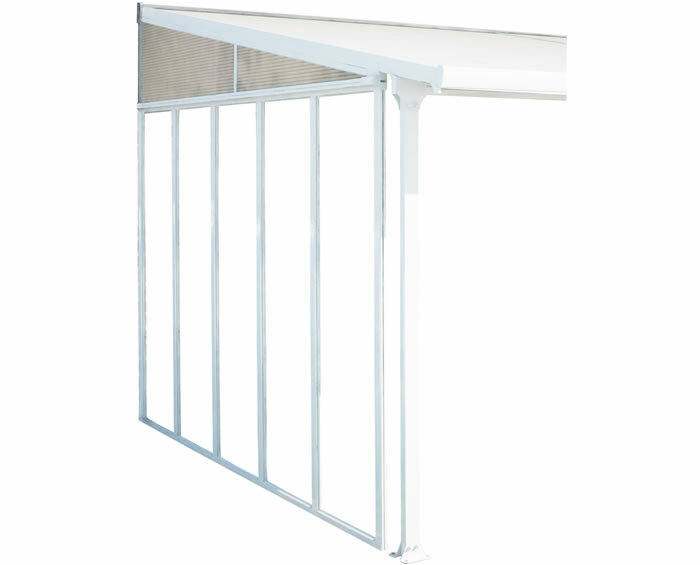 The PC1010 is an excellent small metal carport for attached to home covering. 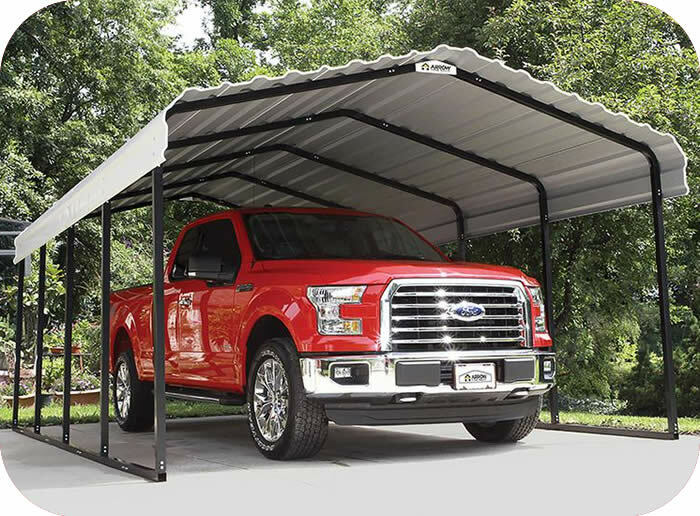 Do it yourself with an Arrow carport kit today! 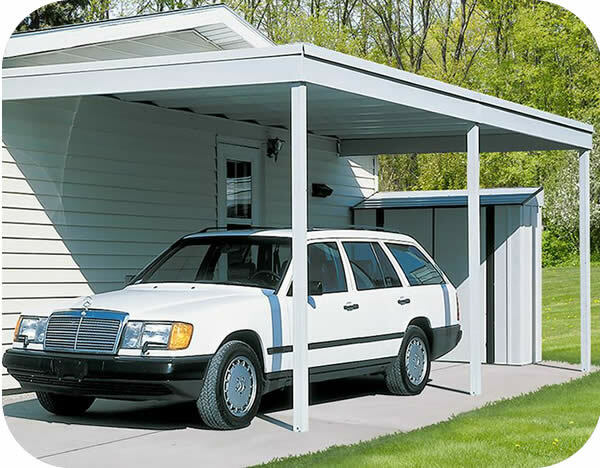 The CP1010 is an excellent metal carport for smaller parking applications. 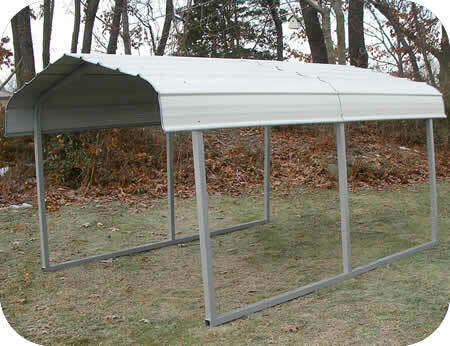 Do it yourself with an Arrow carport kit today! 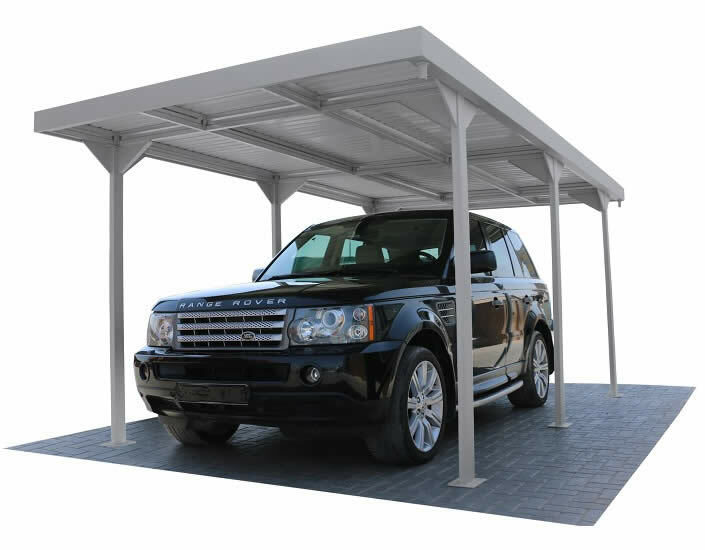 Our Rhino 7'W x 10'L x 6'H Steel Auto Carport Kit is ideal for protecting your vehicle from the elements. Heavy duty parts for extreme weather. 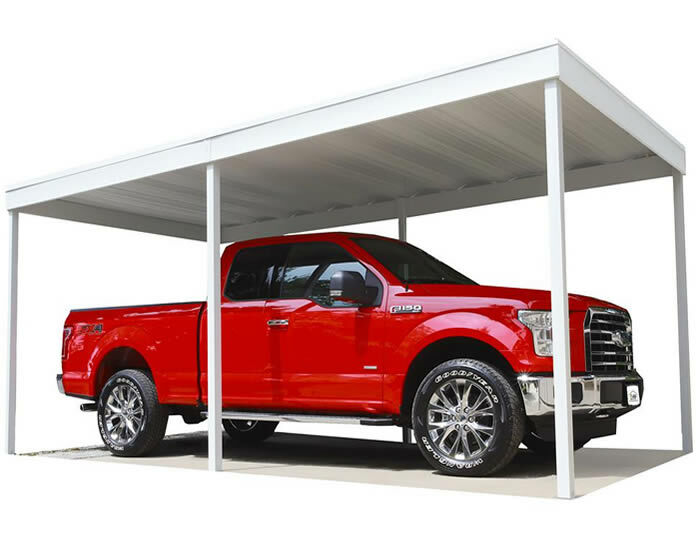 The 12 x 20 ft. carport from Arrow is a newly re-designed carport and multi-use shelter that is wind and snow rated for maximum protection. 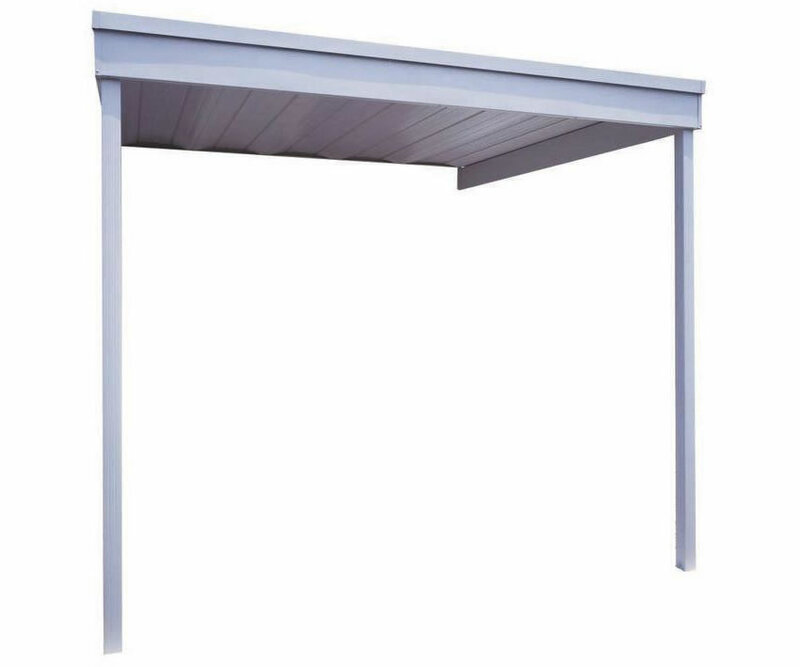 Our Free Standing 10x20 Carport from Arrow Sheds is made with vinyl-coated steel and comes with free shipping and a 15 year warranty! 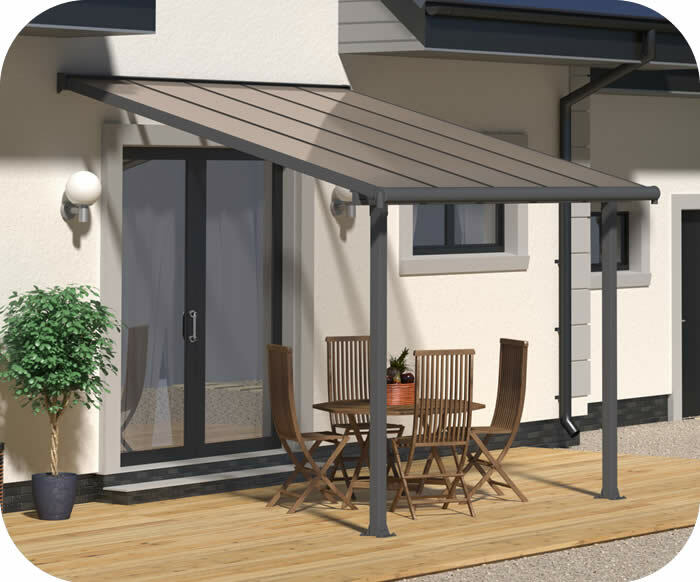 Protect your patio from the elements with the new Feria patio cover. 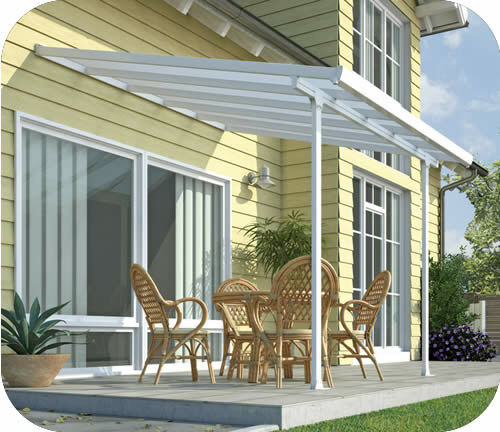 UV protected, polycarbonate roof panels protect while allowing sun in. 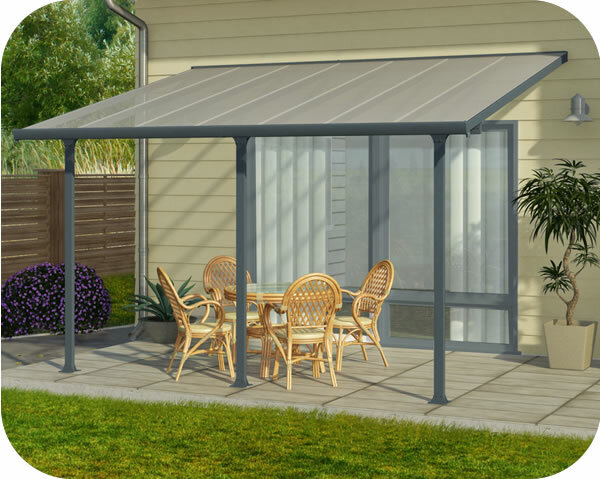 The Olympia 10x10 Patio and Deck Cover provides an ideal setting to entertain or relax at the end of the day in your outdoor living space. 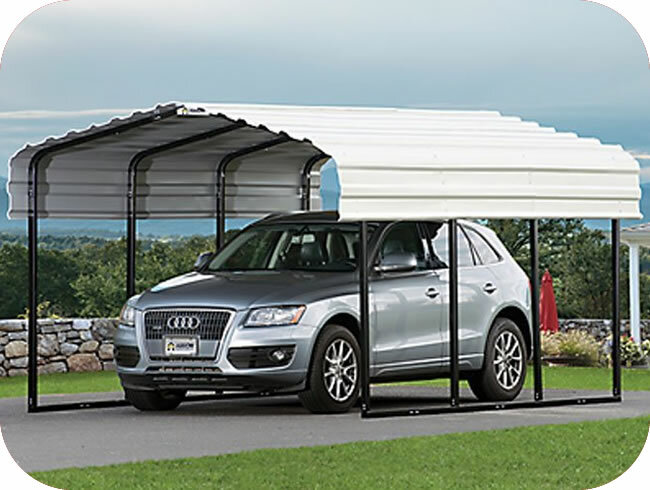 Arrow 10x29x7 multi-purpose carport is perfect for cars, tractors, 4-wheelers, shelter from the elements, picnic or patio area and more! 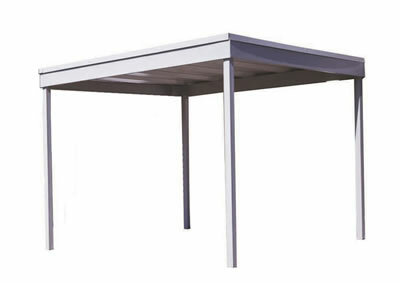 Use the Arrow 10x29x7 carport to shade your vehicle, truck, ATV, outdoor equipment, rest areas or picnic areas. 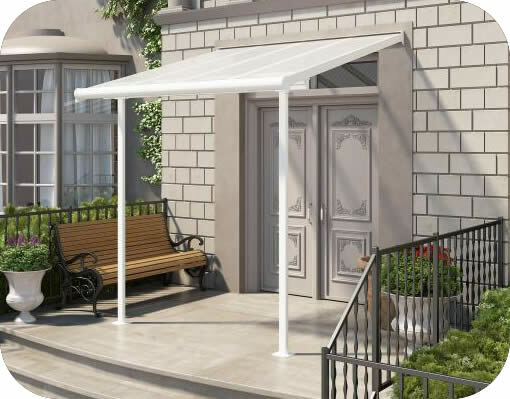 The Palram 10x10 Gala patio cover is maintenance free and features robust materials that will last for years to come. The Palram Vitoria 5000, model HG9130, comes with all pre-cut and pre-drilled parts for easy assembly. Protect your car or outdoor patio area today! 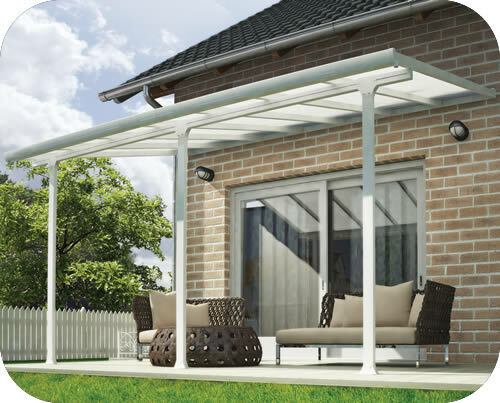 Protect yourself and your patio from the elements with the new 10x14 Feria patio cover. Clear UV protected, polycarbonate roof panels. 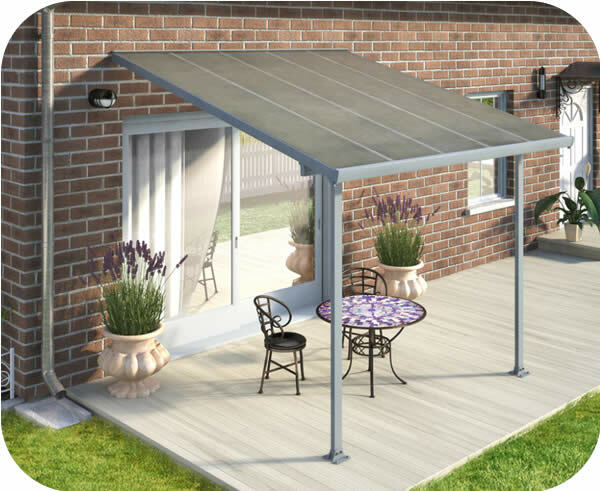 Protect yourself and your patio from the elements with the new 10x14 Feria patio cover. White UV protected, polycarbonate roof panels. 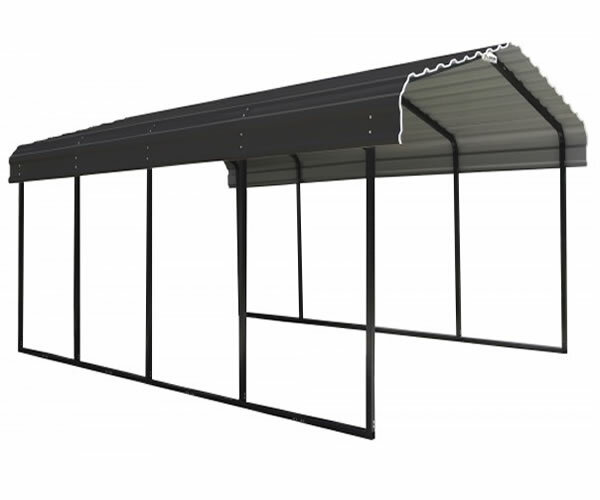 Arrow 12x29x7 multi-purpose carport is perfect for vehicles, tractors, 4-wheelers, shelter from the elements, picnic or patio area and more!